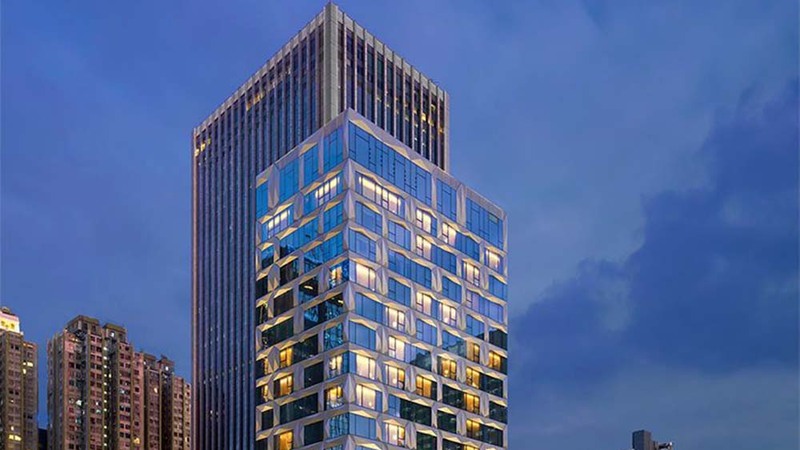 Luxury Hotel Chain Marriott International has welcomed a milestone 7,000th hotel with the launch of the 129-bedroom St Regis Hong Kong. The 27-story luxury hotel is in line with Marriott’s international expansion strategy, focusing on the highest lodging tiers as well as fast-growing global markets like Hong Kong. This hotel features multiple cuisines, butler service and multiple restaurants. The Twin Bridges Marriott, the brand’s first property, was opened in the year 1957. It was a four-story motor hotel in Arlington, Virginia. Marriott has done couple of acquisitions mainly Starwood Hotels & Resorts for $13.6b (£11.9b) in September 2016, which at the time created a combined portfolio of 5,700 hotels and 30 brands, including. Ritz-Carlton, Edition, W Hotels, Sheraton and Moxy. News of the opening of the 27-storey property follows on from the announcement last month that Marriott expects to add more than 1,700 additional hotels globally by the end of 2021, providing up to 150,000 jobs.